Nominations are due by SEPTEMBER 17 2018 (nominlly the 15th, but dates on a weekend roll over to the next business day) for the National Public Benefit Flying Awards in our Nation’s Capitol! After the awards ceremony in Fall of 2018 this page will show the recipients of the awards and other information about the event! 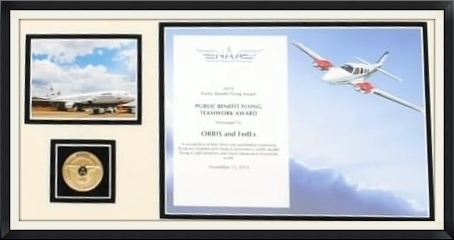 To see stories from the 2017 Public Benefit Flying Awards see that page. it will take only a small amount of your time. 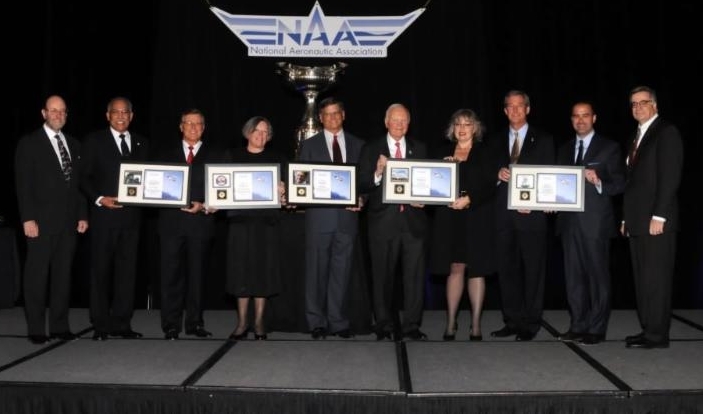 These awards are presented at the prestigious Fall Awards Program of the National Aeronautic Association, held each year in Washington DC. 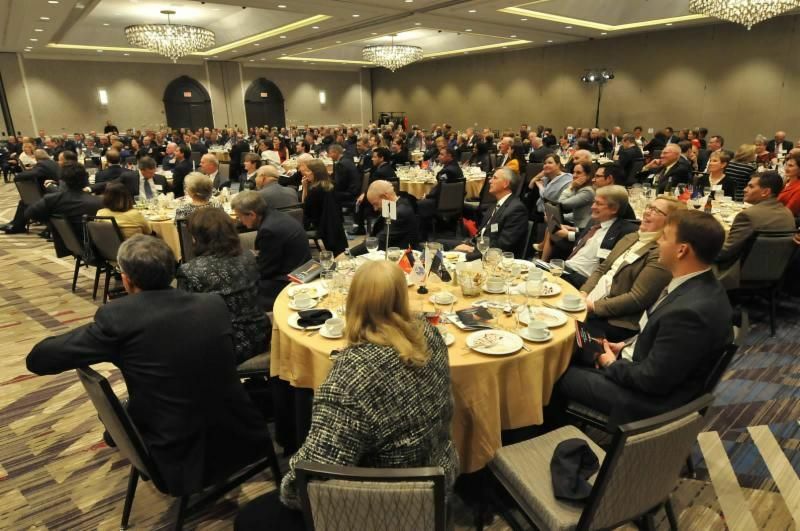 In 2017 more than 250 attendees representing the national aviation associations, governmental agencies, and major aviation companies, plus prominent elected officials, gathered to celebrate the award recipients at a gala dinner. Here below is current basic information about the awards process. Requirements may change by the time the deadline is announced in 2018. Please visit the website link at the end for full information. We hope that you take a little bit of your time to put together a nomination or two for those you think are especially deserving! To see stories and photos from last year's 2017 Public Benefit Flying Awards see that page plus the NAA site above.